START Treaty a strategic disaster. 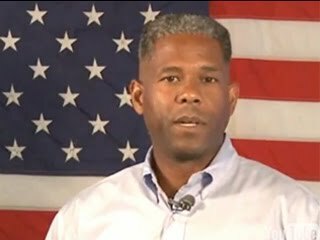 Gives Russia control over U.S. missile defence. 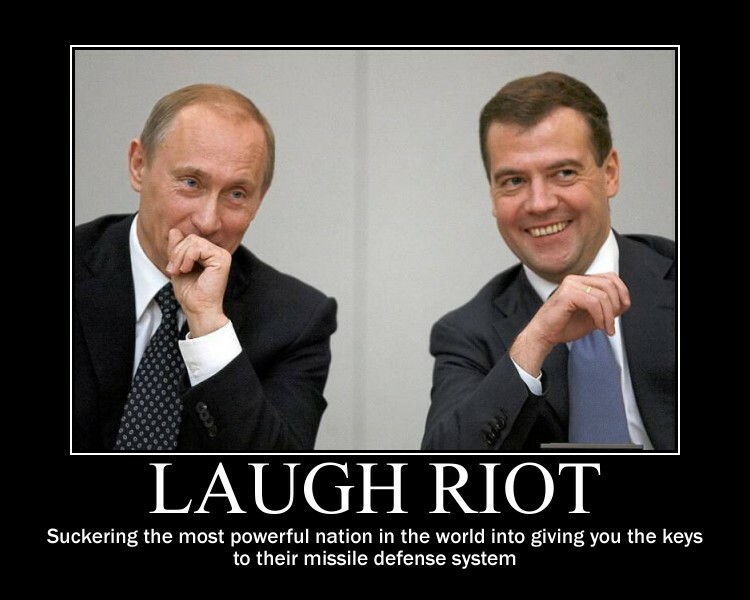 Putin and Medvedev have reason to gloat. Do you need more evidence that the newly ratified START treaty gives Russia control over our missile defence planning? How about Russian Foreign Minister Sergei Lavrov saying exactly that to the Russian Duma (parliament)? Everyone, including Republicans, who voted or shilled for this travesty needs to be voted out of office. We warned about this here! 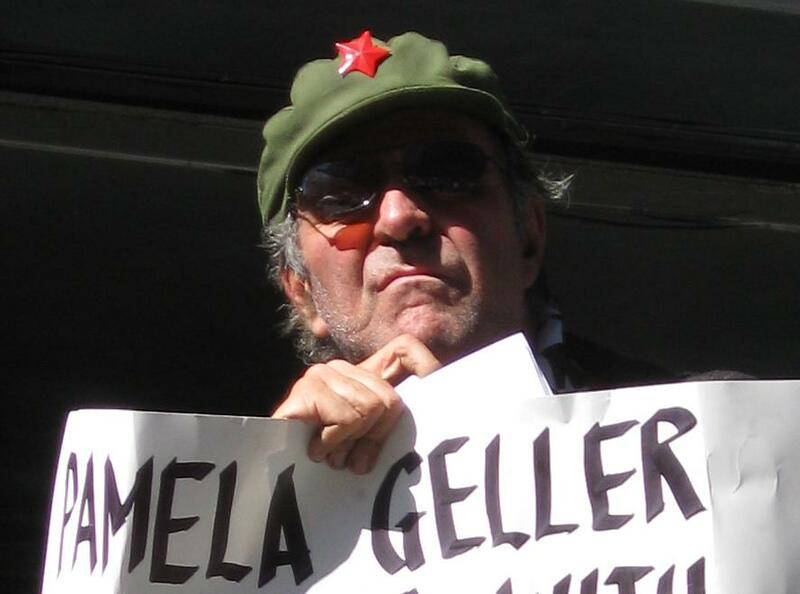 Commie protesting Pamela Geller at the Stop the Mosque Rally on September 11, 2010. For the record… Obama often attended the socialist lectures at Cooper Union in New York City during his time at Columbia University. Videos of the commie ranting at different NYC events are here and here.